Are these just the cutest thing ever? 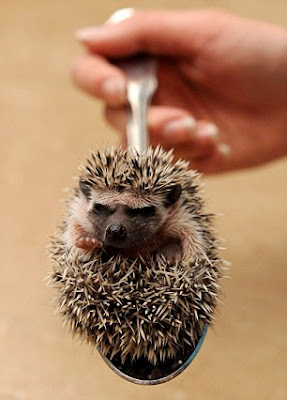 ?- African Pygmy Hedgehogs! I can't believe how cute these little things are. 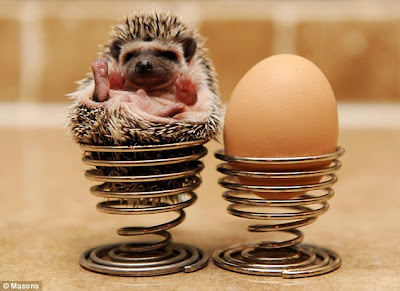 Tiny Hedgehogs originally from Africa are now becoming the latest must have pet! I didn't know anything about them until earlier in the week when I spotted a newspaper article about them. 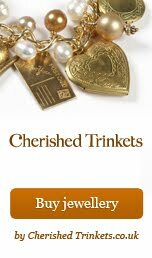 After researching and looking into them a little bit more, Mark and me have decided we would like to give one a home. We have found a reputable breeder who has just had a litter and has another on the way and we have been put on the waiting list. We have been thinking about getting a pet for a long time, but thought it would be unfair to get a dog or cat due to us living in a 10th floor apartment a APH (African Pygmy Hedgehog) seems like the perfect pet as while we are at work he will be sleeping and should be up ready to play in the evening. 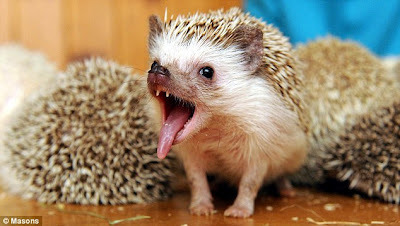 However if you are thinking about owning a Pygmy hedgehog please do your research carefully. There have been a lot of articles recently about them and some people just don't realise the work involved. I have joined a forum called Pygmy Hogs UK for extra help and support.